to area restaurants, schools, and institutions six days a week. 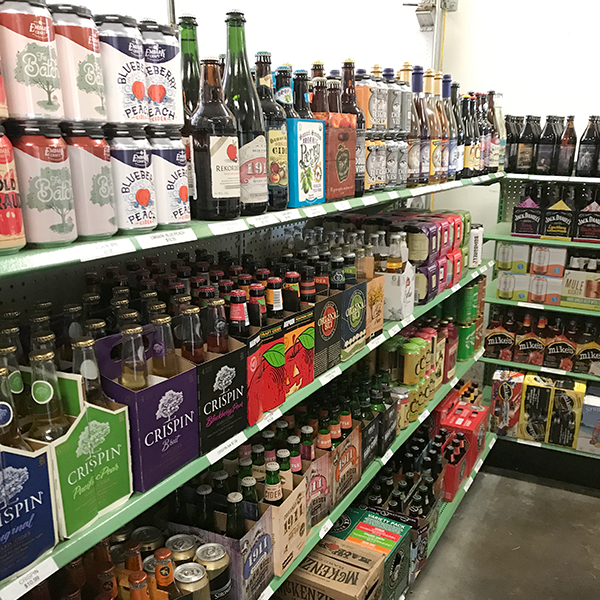 We have imports, micro-brews, wine coolers, and malt beverages. Our selection is one of the largest in Oswego County. 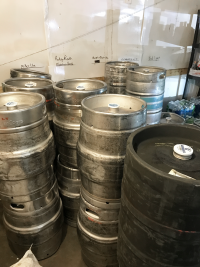 Taps and tubs are available for kegs as well as cups (twelve and sixteen ounce), and ice. 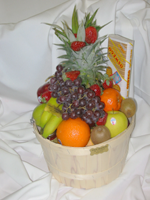 We have an assortment of fruit baskets to choose from. Delivery in Oswego County only. Please call for specific areas of delivery. 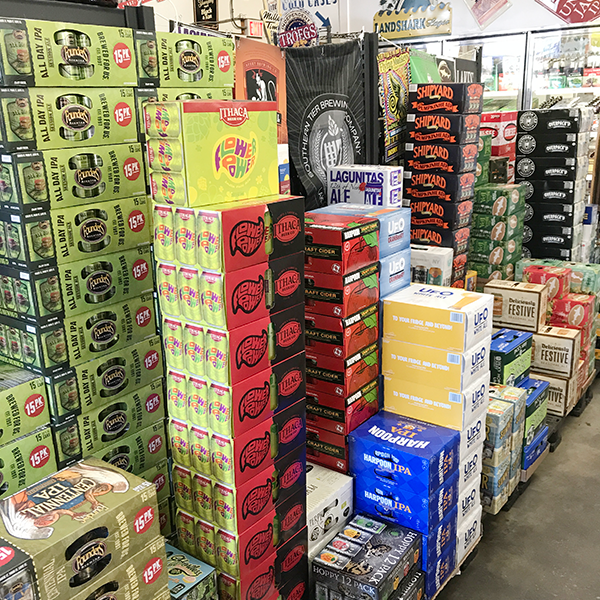 C's Farm Market and Beverage Center has discount prices on 12 packs, cases, and kegs. 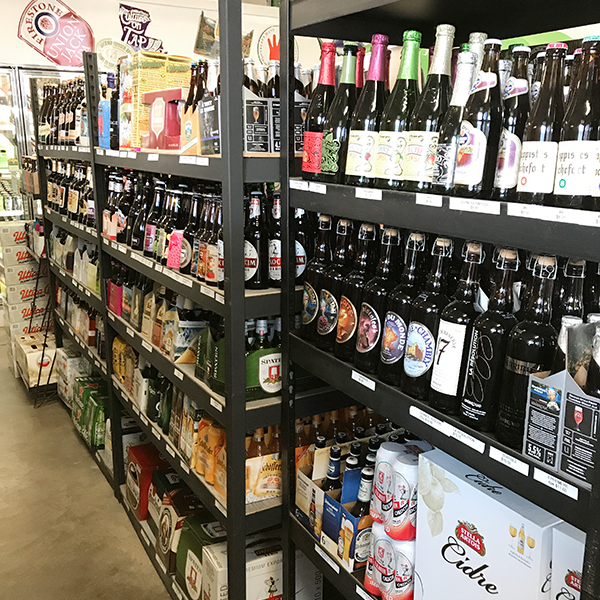 We also have imports, micro-brews, wine coolers, and malt beverages. 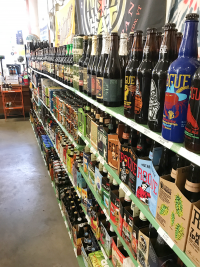 Our selection is one of the largest in Oswego County. 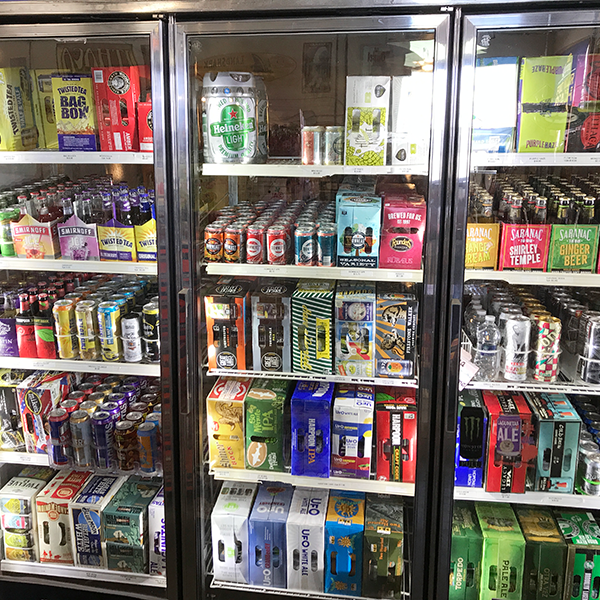 In addition to those listed above we also carry bottled water, soda, and mixers, as well as cups (twelve and sixteen ounce), and ice. Taps and tubs are available for kegs. Monday, Tuesday, Wednesday, Thursday & Saturday: 8 a.m. – 6 p.m. Please contact us with this form below. We will be having a Beer Tasting with Lagunitas on Friday, April 5th from 4pm-6pm. Come join us! FINALLY we have a beer tasting coming up!!! May 18th with Lagunitas! 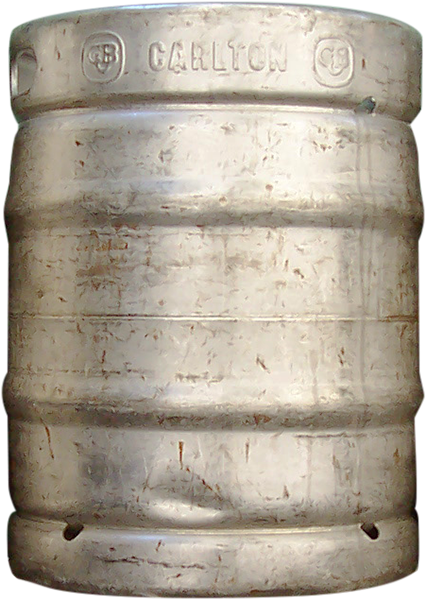 We have an assortment of keg brands on site. 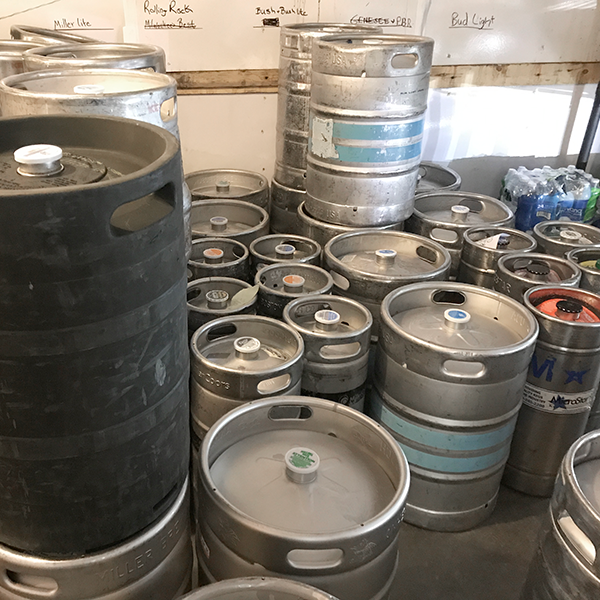 Keg sizes vary with brand. 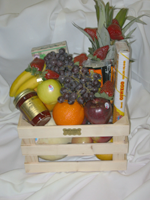 4 different Novel Fruit Baskets! 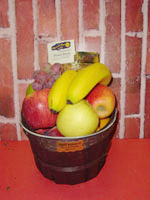 Items in fruit baskets may change without notice depending on availability. Delivery in Oswego County only. Please call for specific areas of delivery. Delivery fees vary depending on destination. Apples, Pears, Oranges, Grapefruit, Bananas, Red Grape, Flavored Coffee and Man in the Moon Peanut Brittle** . Dole Pineapple, Extra Fancy Red & Yellow Delicious, Granny Smith & NY Empire Apples. Oranges, Pears, Grapes, Bananas, In Season Hand Fruit*, Grapefruit, and Kiwi. 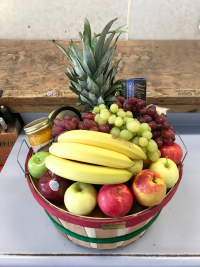 "The Crate" - $60 Fruit "Basket"
Golden Pineapple, Melons, Grapefruit, Kiwi, Extra Fancy Red & Yellow Delicious, Granny Smith & NY Empire Apples, Oranges, Pears, Grapes, Bananas, In Season Hand Fruit*, Strawberries, Mustard, Cheese, Crackers, and Jam. A Half Bushel packed with fruit! 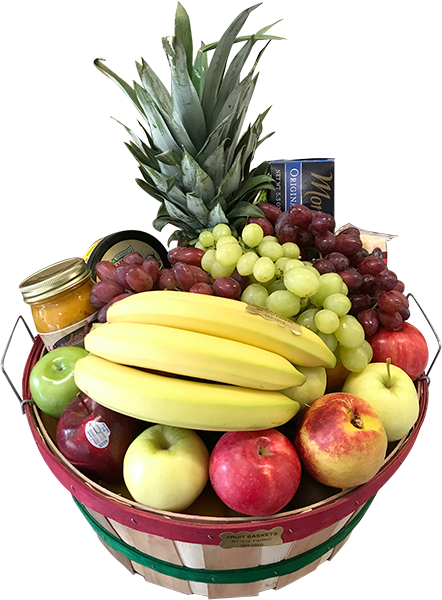 Golden Pineapple, Melons, Grapefruit, Extra Fancy Red & Yellow Delicious, Granny Smith & NY Empire Apples, Oranges, Pears, Grapes, Bananas, In Season Hand Fruit*, Strawberries, Mustard, Cheese, Crackers, Jam, Coffee, Tea, and Chocolate. 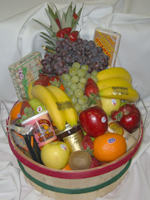 * In Season Hand Fruit - Plums, Peaches, Nectarines, Tangerines, and Clementines. ** Man in the Moon Peanut brittle is a seasonal item available only during the Christmas season. 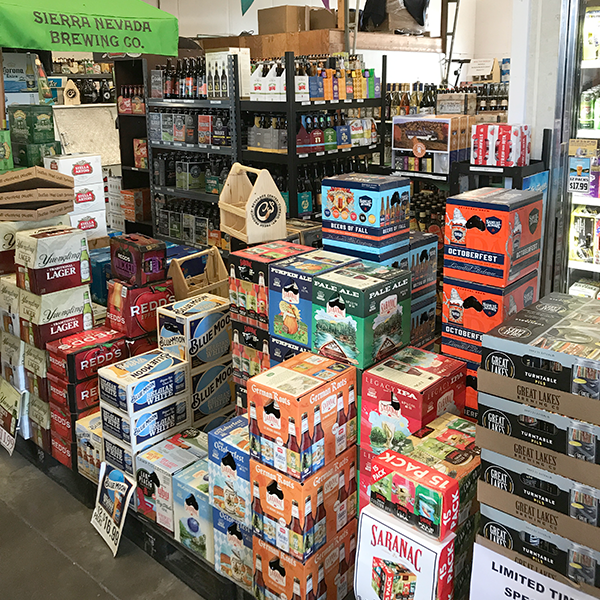 C’s Farm Market and Beverage Center has discount prices on 12 packs, cases, and kegs. 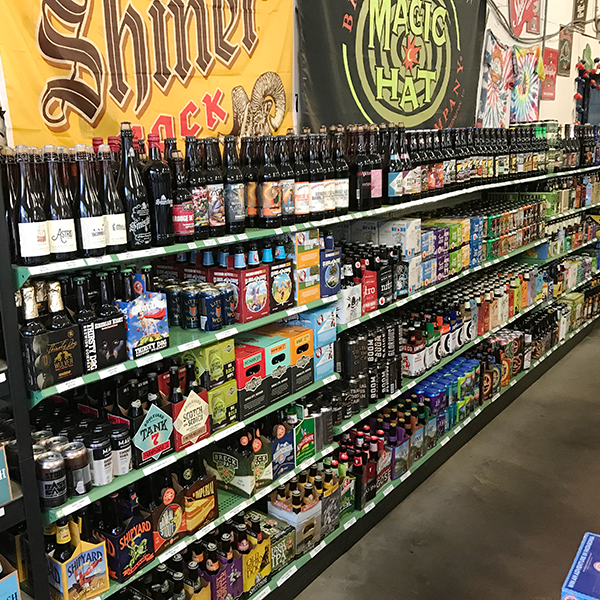 We also have imports, micro-brews, wine coolers, and malt beverages. Our selection is one of the largest in Oswego County. 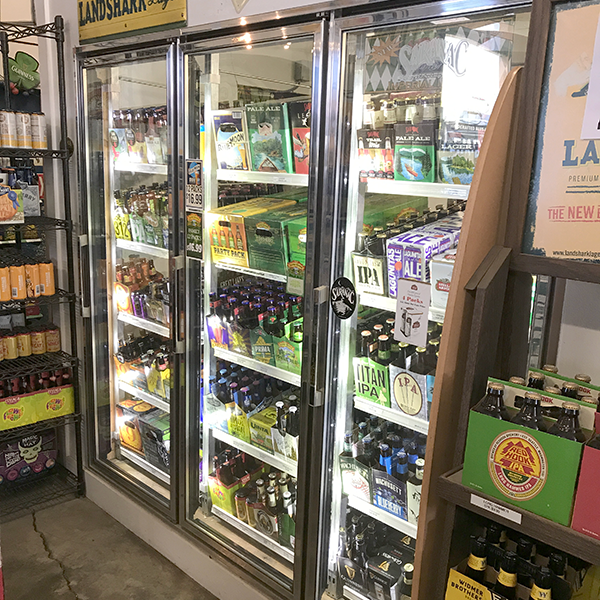 In addition to those listed above we also carry bottled water, soda, and mixers, as well as cups (twelve and sixteen ounce), and ice. Taps and tubs are available for kegs. Copyright © 2018. 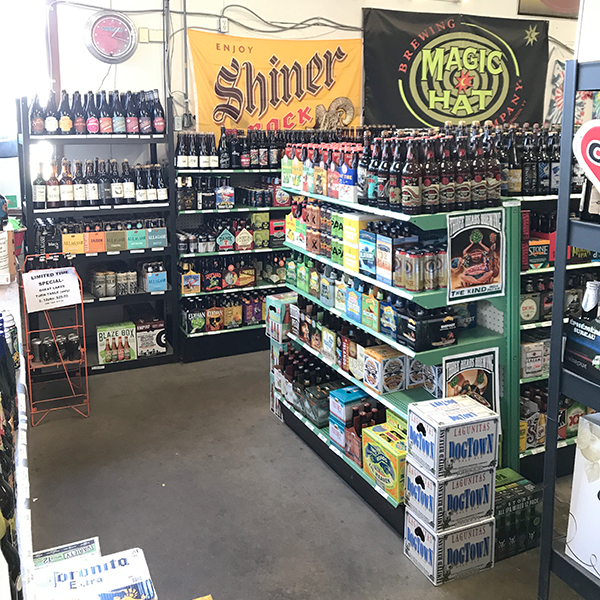 C's Farm Market and Beverage Center. All rights reserved. Designed by Jeffrey D. Adkins Designed by MageeWP Themes.